[Macau, Immediate Release] – Celebrate Chinese New Year with friends and family at Grand Lisboa, where you can experience an array of festive activities. 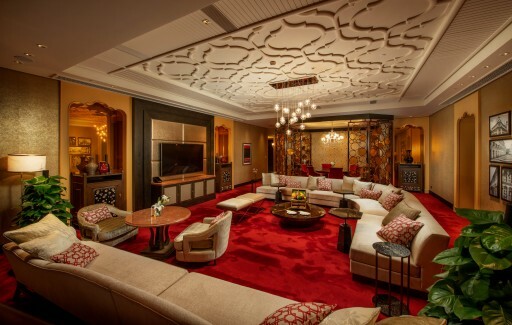 The team of chefs at The 8 has also curated luxurious gift hampers full of premium goodies and prepared a variety of home-made Chinese New Year cakes. For those who wish to host a grand celebration, Grand Lisboa is the perfect setting for Spring Dinner gatherings with business associates, family or friends. From February 5 – 7, as you walk into the Grand Lisboa, the God of Wealth will greet you with blessings of wealth and prosperity for the new year ahead. Your children will also love our Sugar Painting Artist. They can watch in amazement as the artist creates two-dimensional animals and all sorts of creative designs right before their very eyes. Macau’s three-star Michelin Chinese restaurant – The 8’s famous home-made Chinese New Year cakes are also on offer for a limited time only at MOP 380* per box. Guests may choose from Premium cane sugar cake with bird’s nest and coconut juice; Turnip cake with Matsutake flavoured in fish broth; and Taro cake with conpoy, morel mushroom and preserved meat. Executive Chef Joseph Tse and his team from The 8 have also packaged the new gift hamper – the “Grand Lisboa Chinese New Year Deluxe Hamper” which is filled with Japanese Mouhou abalone, premium fish maw, sea cucumber, home-made X.O. sauce from The 8 and more. The Deluxe Hamper is priced at MOP 3,600*. *Enjoy 20% discount by settling payment in cash or with credit card. For families who wish to enjoy a leisurely afternoon of dim sum and tea this Chinese New Year, Noodle & Congee is the perfect place to gather. Noodle & Congee offers more than 40 varieties of dim sum featuring such carefully crafted delicacies as Steamed pork and shrimp dumplings with Tobiko; Steamed semi-dried fish and vegetable dumplings, Steamed assorted mushroom dumplings with black truffle sauce as well as hand-made gourmet dumplings, from the Poached Tianjin dumplings with fish mousse and minced pork to the Steamed Shanghainese dumplings with crabmeat and pork. Noodle & Congee is also renowned for having its very own Kung Fu Tea Master. Dressed in traditional Chinese costume, the tea master magically pours tea at a distance with his long spout copper teapot to the surprise and delight of guests. Another magical element to this art form is that since the tea must travel through the long snout and in the air before landing in your tea cup, it will be just the right temperature the moment it is poured for you. One of the highly recommended specialty teas on offer is the Eight Treasure Tea, a beautiful blend of Yunnan Pu’er tea leaves, dried chrysanthemum flowers, American Ginseng, red dates, longan, Goji berries, lilyturf root and crystal sugar. Soaring above the heart of Macau, Grand Lisboa Hotel is an iconic architectural feat inspired by Macau’s lotus symbol and designed to reflect the city’s history and heritage. 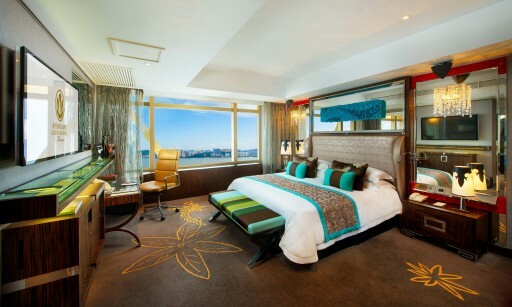 The hotel offers more than 400 beautifully appointed rooms and suites, featuring plush interiors and unrivalled views. Grand Lisboa also boasts award-winning dining with the Michelin three-starred Robuchon au Dôme atop the hotel; The 8, also a three-starred Michelin restaurant, serving exceptional Cantonese cuisine; The Kitchen, a Michelin one-starred steakhouse and Casa Don Alfonso, an authentically Italian restaurant from Southern Italy. 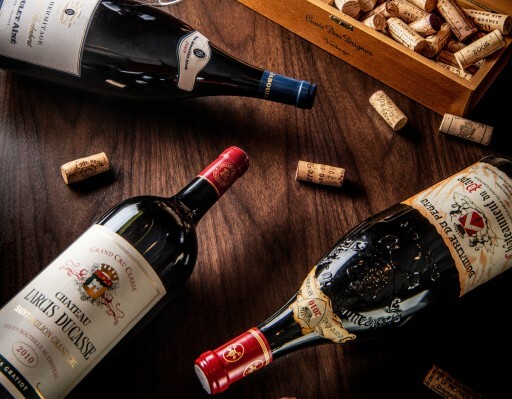 In addition to offering outstanding cuisine, the hotel offers an extensive wine collection of over 16,900 labels, most of which are rated over 91 by Robert Parker’s Wine Advocate. 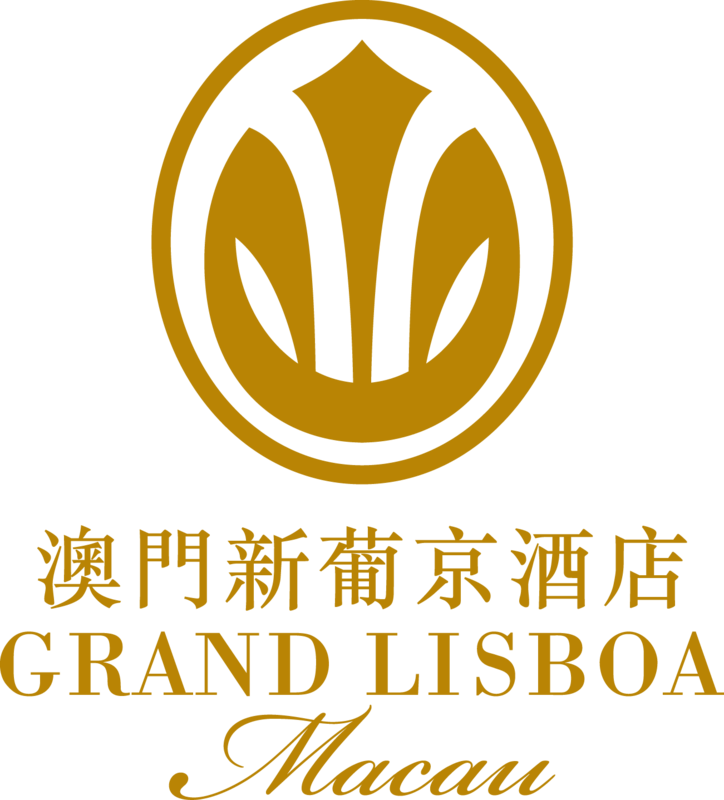 Guests are also invited to indulge in luxuriously relaxing spa treatments at The Spa at Grand Lisboa, which spans 10,000 square feet and features 13 private treatment rooms. 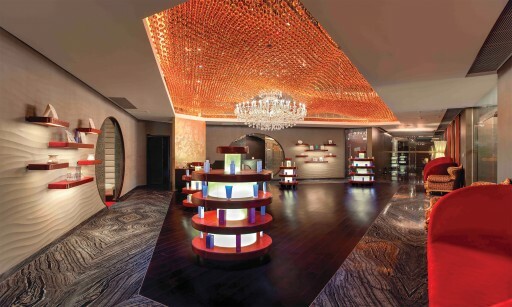 The spa also houses Le Salon, where guests are well looked after by professional hair stylists.